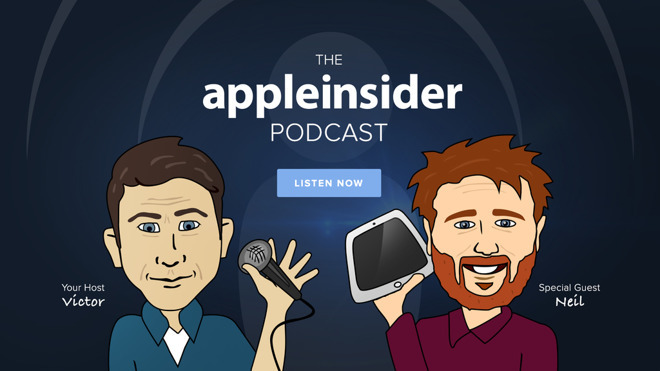 This week on the AppleInsider podcast, Victor and Neil talk about rumored cuts to "iOS 12" and what stability means, the idea of running iPad apps on an Mac, and what we learned from Apple's earnings call and its biggest quarter ever. "iOS 12" is said to put features on hold until 2019 ("iOS 13?") and instead focus on stability. We get nostalgic and talk about Snow Leopard OS X 10.6. But... "iOS 12" / "macOS 10.14" is still rumored to run iPad apps on macOS, which doesn't sound like a light feature, exactly. Uber broke their Maps extension that would allow you to order an Uber within Apple Maps. Victor brings up how this breaks SiriKit, and if we had a HomePod it would break Uber for HomePod as well. We get into TV, mentioning YouTube TV's native app which was released pretty much after we recorded. We also talked about TabloTV for over the air television. Neil is beginning to sound like a cord-cutter, after all this time. Up to three macs next year are rumored to have the T-series Apple chip in them, which isn't doing anything to quiet the rumor about running iOS apps on macOS. e-commerce company Volusion is adding ApplePay payment processing to the web. Victor is still bullish on ApplePay. 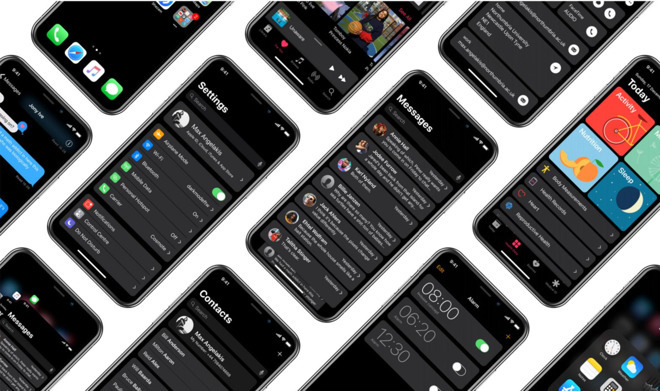 Slack removed their Apple Watch app, which we both feel like is a weird move, given its utility at a time when the watch is becoming more independent of the phone. Victor takes a moment to talk about MS Office 2016 unifying their code base across all devices and platforms. It's historic and despite no one caring, Victor marks the moment. Neil and Victor talk about earnings and the different lenses through which they can be viewed. Neil mentions Animoji karaoke, and Victor brings up SBS Animoji, which has the capability of making 60-second animoji rather than the 10-second version.